This year I spent most of my time travelling within Europe, like Switzerland and Paris, one of the places I discovered being Budapest. 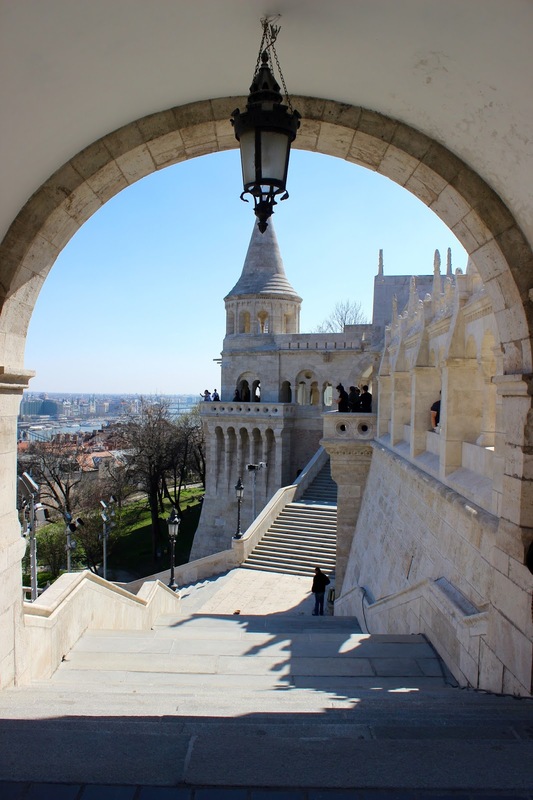 Though I had visited Budapest as a 10 year old, I only remembered tiny glimpses of it. I wasn’t expecting much of the city but once we got there, we were impressed. The city is absolutely beautiful, the people are incredibly kind and everything is so cheap! Though we went before Easter, I know Budapest is probably more beautiful during Christmas. 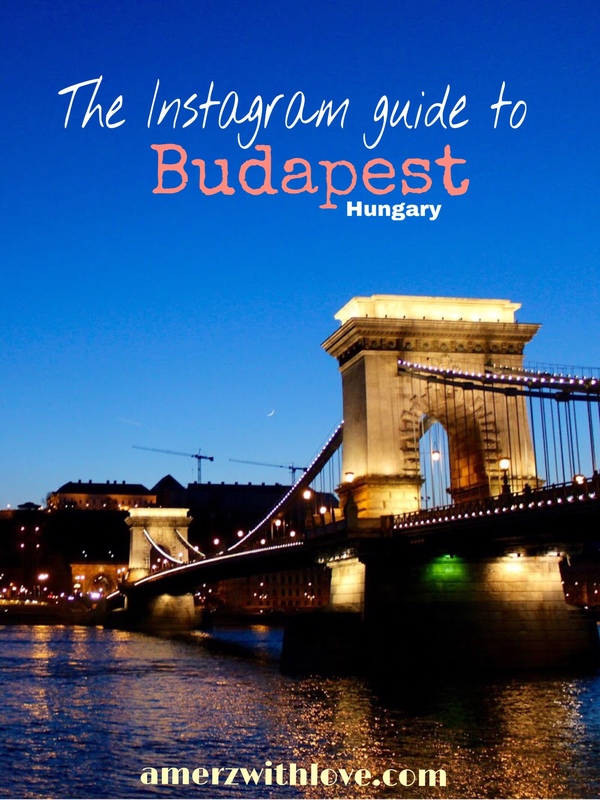 Since a lot of people love to look for places to get that Instagram shot, I thought it would be great to compile a list of places you can get that shot (as that is what we were researching while in Budapest). Walking through these places feels like you’ve been transported to Hogwarts, except for the fact that back then it was sunny and there’s a lot of tourists. There’s so many amazing spots for pictures and the architecture is amazing, plus you get an amazing view of the city. If you want to beat the crowd I suggest going early morning at sunrise or at night for an incredible sunset. 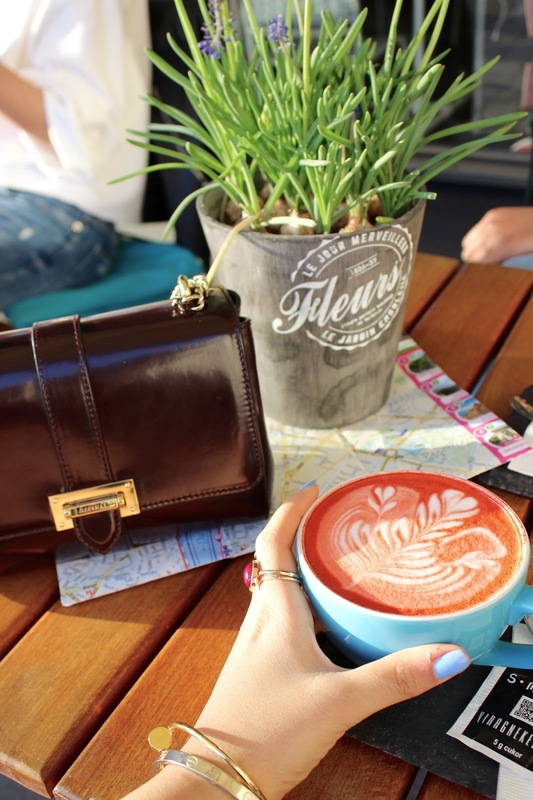 If you’re looking for cute Parisian style decor, delicious food and nice ambience, Vintage Garden is the place to go. We discovered this gem of a place by asking the owners of our Airbnb and it did not disappoint! We ended up going twice, once for lunch and once for breakfast. FYI Their pancakes are very fluffy. 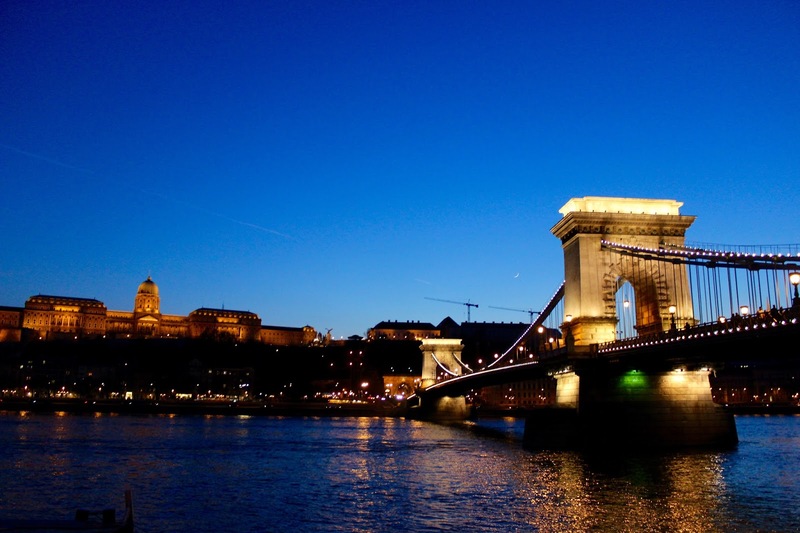 One of the many things that attract people to Budapest is the incredible lighting of the city after sunset. Though we didn’t take a river cruise, we walked through the canal. I have to say, the view was incredible. Budapest is such a charming city. All the twinkling lights at night just give the city another glow. Seeing the Parliament lit up is just something else. Me and my friend are always scrolling through Instagram for food suggestions, so this place was one of them. My friend opted for the Matcha latte while I had the Red velvet latte (we couldn’t be more basic). They even have blue and yellow coloured lattes! So if you want to have a cake and coffee, this place is perfect. Bonus: you get an incredible view of the Parliament. I love visiting Cathedrals when I travel, mainly because the interior is so mesmerising and it’s amazing to look at. You’ll get incredible pictures inside and outside, as the architecture is beautiful. 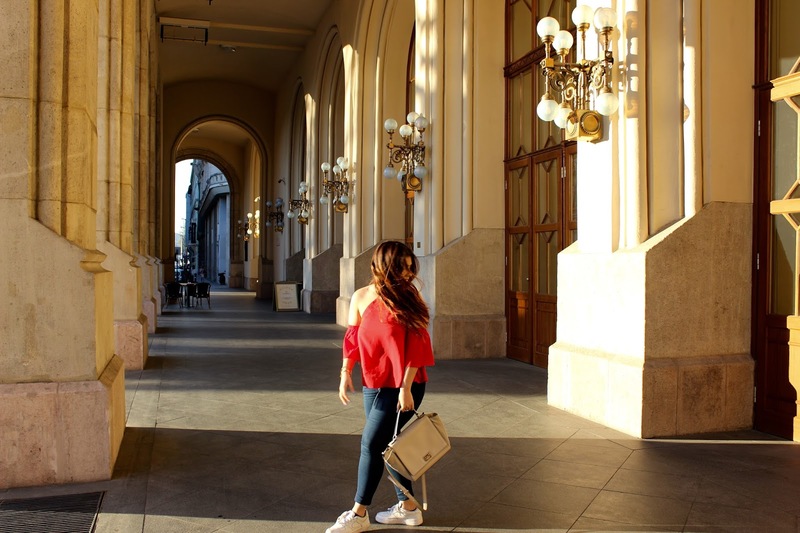 Have you ever visited Budapest? Are you going anytime soon? "Japan Photo Diary: From Kyoto, to Osaka and Tokyo"
"How I take & edit my Instagram pictures"